The launch of the IKEA catalogue 2017 is just around the corner and I always find it very exciting to see what kind of news they have to offer. The catalogue is usually very inspiring, I love to browse through and I always get tons of ideas after looking through - smart ideas for home styling and of course wardrobe styling! 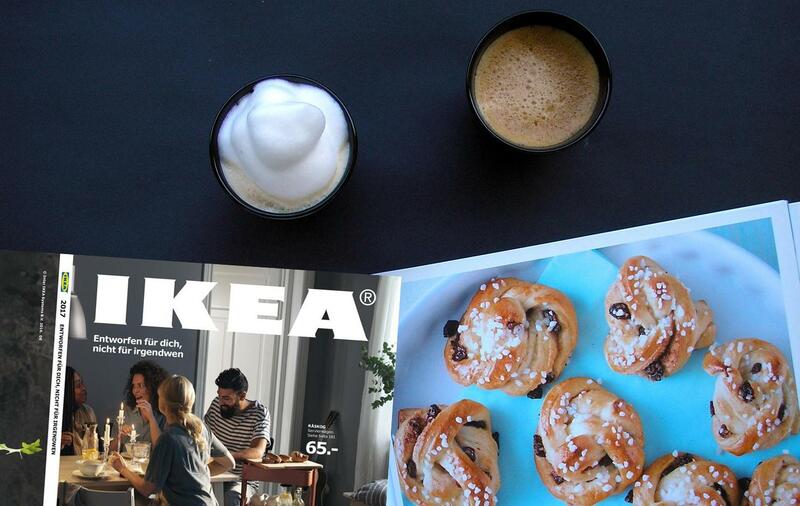 The focus of this year's catalogue cover is 'Designed for people, not consumers' IKEA want to inspire people to unfollow the expectations. If you want to mix and match chairs, do it! It’s about following your own path and listening to your inner voice. It’s about you being you. 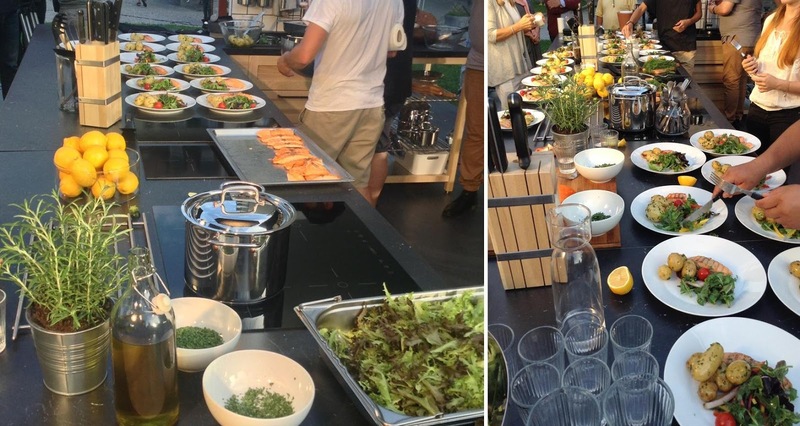 An open kitchen somewhere in a city ... What's it all about?